Wonderful! 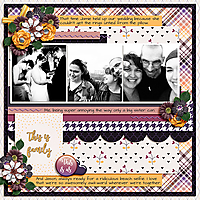 love how you used the kit, great page design, I really like how you layered the happy family photo series, the chevrons and the word bits. 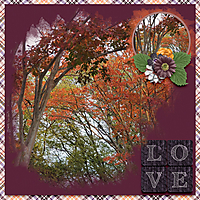 Gorgeous paper choices, love you have mated the photos with a stack, nice stacks. Nice clustering and great use of the word art LOVE and flair as fastener, beautifully done! wonderful composition! I love how the chevrons immediately guide the eye to the lovely word strip title, and these awesome pictures illustrate it beautifully!